​Arsenal are reported to have abandoned plans to make Denis Suarez's loan from Barcelona permanent in the summer, with manager Unai Emery looking for other solutions to his midfield troubles. 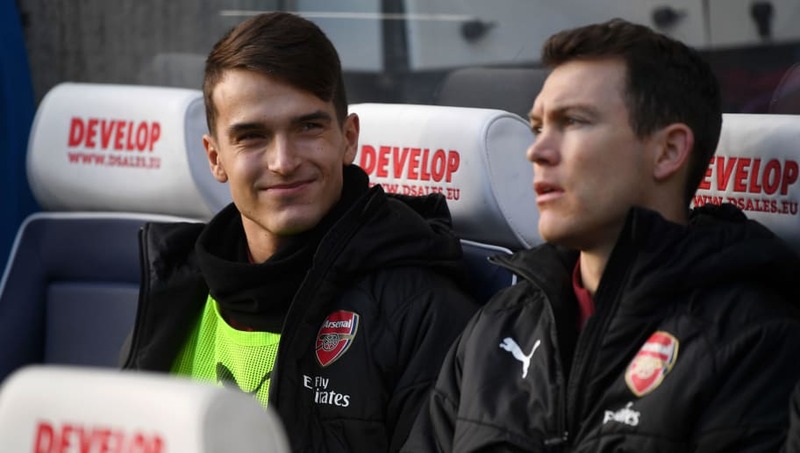 Although it's still early days into his current ​Premier League venture, however, he has failed to deliver to the expected standard in his handful of substitute appearances so far, and it's thought Emery is having second thoughts over his long-term involvement. ​The Sun claim he is having doubts over the 25-year-old's ability to adapt to the physical nature of English football, and that the ​Arsenal hierarchy have decided not to pursue the possibility of prolonging his stay as a result. In addition to bolstering their midfield, Arsenal are expected to strengthen elsewhere, with ​Crystal Palace's £40m-rated Aaron Wan-Bissaka ​emerging as another reported transfer target in recent days.